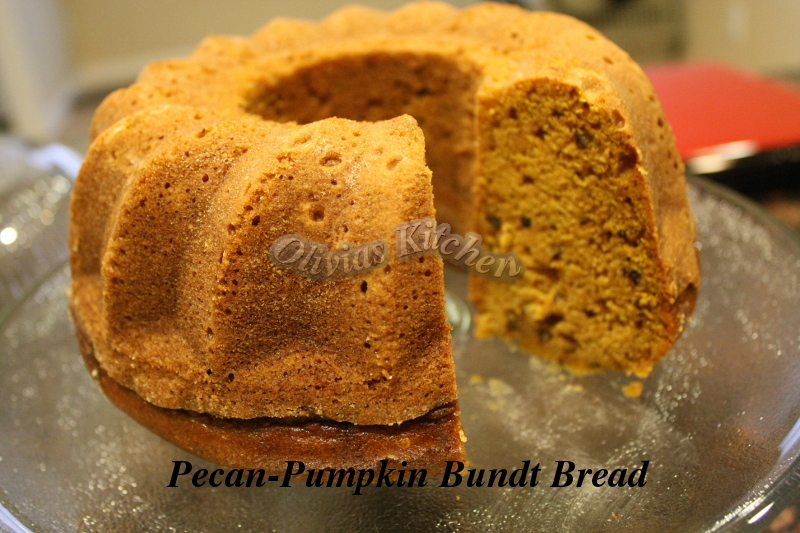 Easy , delicious and moist pumpkin bread . 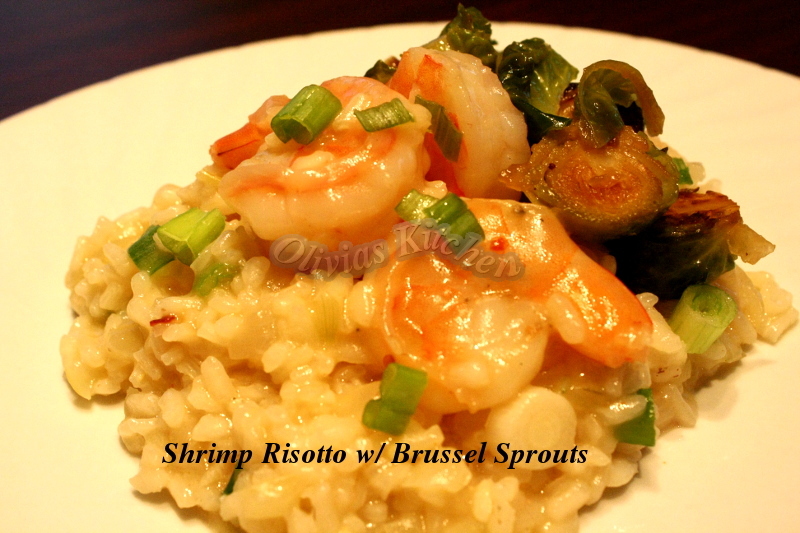 Easy and delicious shrimp risotto . 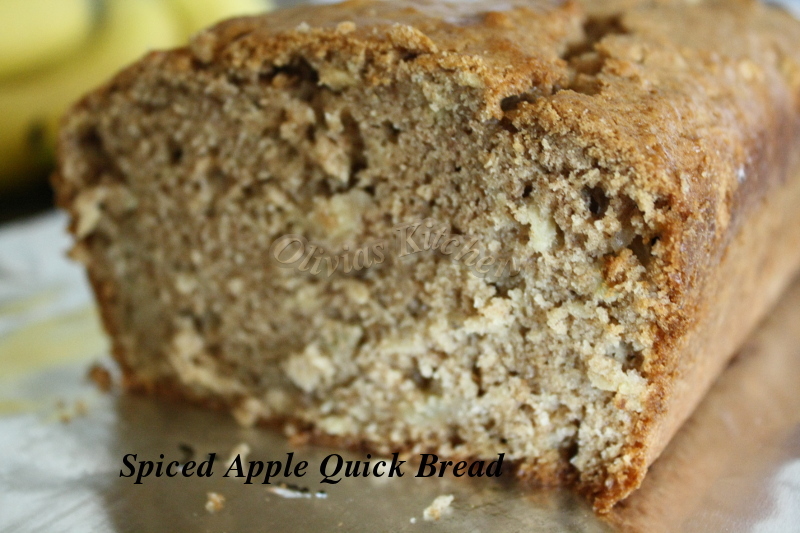 Super easy apple quick bread , this will make your house smells wonderful to welcome fall ! !